Nothing says "I Love You" more clearly than sending roses on Valentines Day. Whether it's a first date, first anniversary or the fiftieth, MISTY ROSE FLOWER SHOP INC can help you find the perfect gift for your sweetheart on this Day of Love. 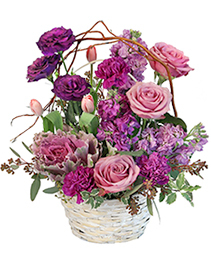 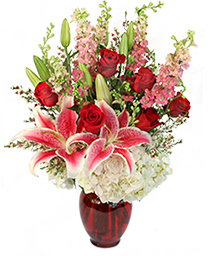 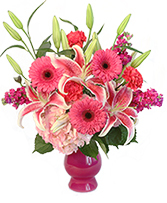 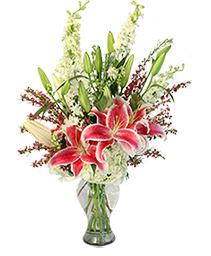 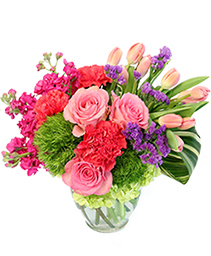 Don't forget to show your friends and family some love too with a special delivery from MISTY ROSE FLOWER SHOP INC. Browse our Valentines Day flowers online or call us for custom creation. 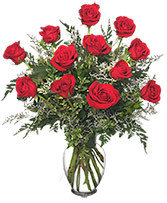 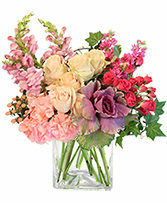 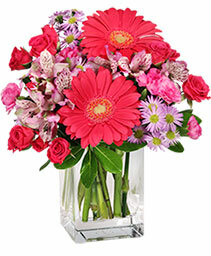 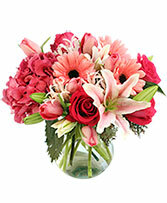 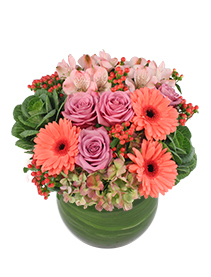 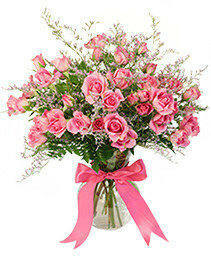 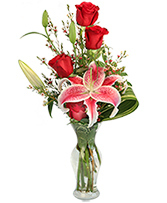 No matter where you need to send roses, MISTY ROSE FLOWER SHOP INC in Port Saint Lucie can help!